Long Live the King | Another Summer of Steve | A Continuous Lean. 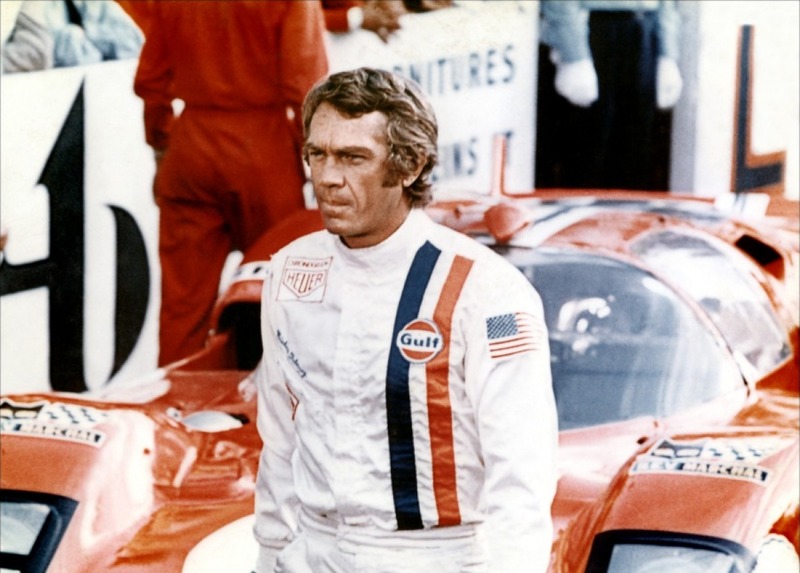 Earlier this year, Kempt declared a six-month moratorium on Steve McQueen. Amusing and all, but there’s a reason we didn’t sign on. McQueen madness comes in waves, and it’d be a dereliction of duty to ignore the one about to break. Not in fact on the style front; until you burn all your shawl collar cardigans in Tompkins Square it’s useless to debate his permanence and pre-eminence on that score. But we’re feeling more McQueen than ever this summer thanks to various happenings in the land of the King. 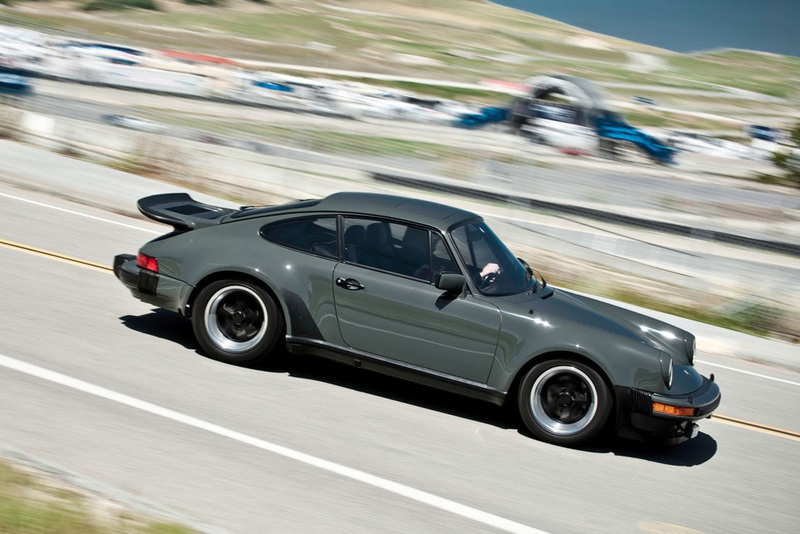 For starters, his wicked 1976 Porsche 930 Turbo is coming up for auction in August during Monterey Car Week. 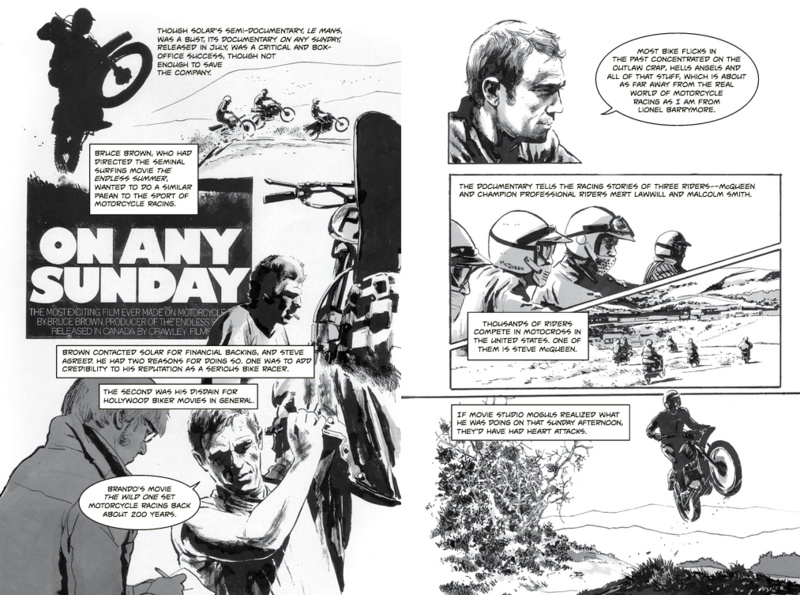 A new graphic novel called Steve McQueen: Full-Throttle Cool is about to become our favorite beach read. And a documentary about his classic 1971 racing flick Le Mans which debuted at Cannes was just tapped for theatrical release this fall. And we all know that three makes a trend piece. 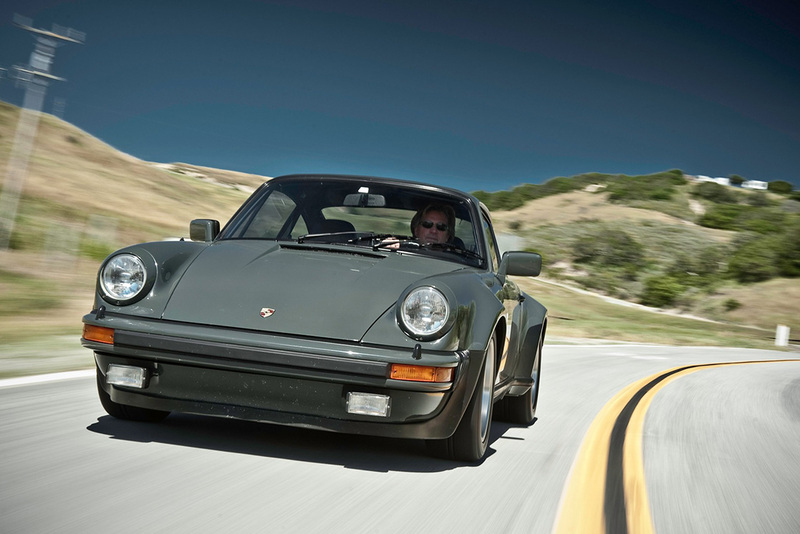 Mecum Auctions is handling the Porsche sale, which takes place during Pebble Beach. The very last of the actor’s special-order cars, proceeds will benefit McQueen’s alma mater the Boys Republic, a school for to troubled teens in Chino Hills, CA. 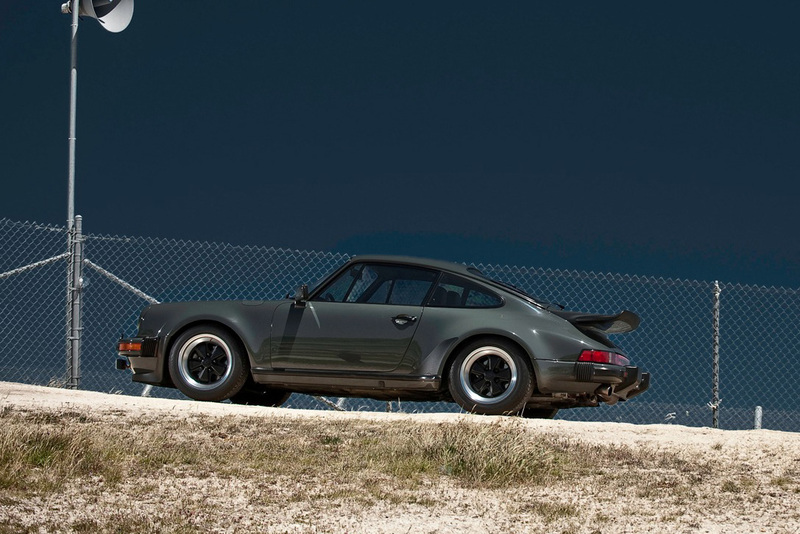 McQueen ordered the car new from Bob Smith Porsche in Hollywood, specifying that it be fitted with a sunroof, dual mirrors, limited-slip differential, black sport seats and a special-order Slate Gray paint job (he had a thing for gray Porsches). 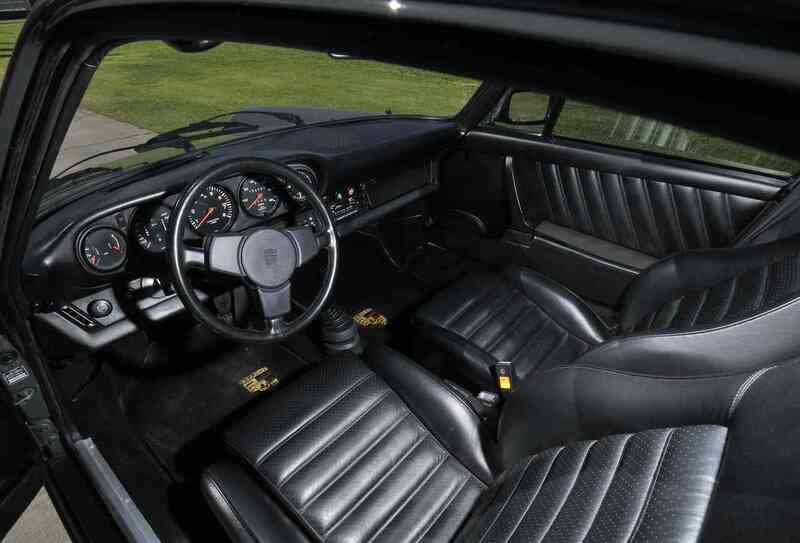 The four-speed 930 was equipped with the rare early production non-intercooled 3.0 liter engine capable of 234 hp at 5,500 rpm and was one of the fastest production cars in the world at the time. McQueen’s son Chad notes his dad also had a switch installed in the dash to â€œkill the rear lights in case he was being chased [by cops] on Mulholland Drive.â€ Although it’s hard to imagine a Hollywood cop having the stones to give the King of Cool a speeding ticket. 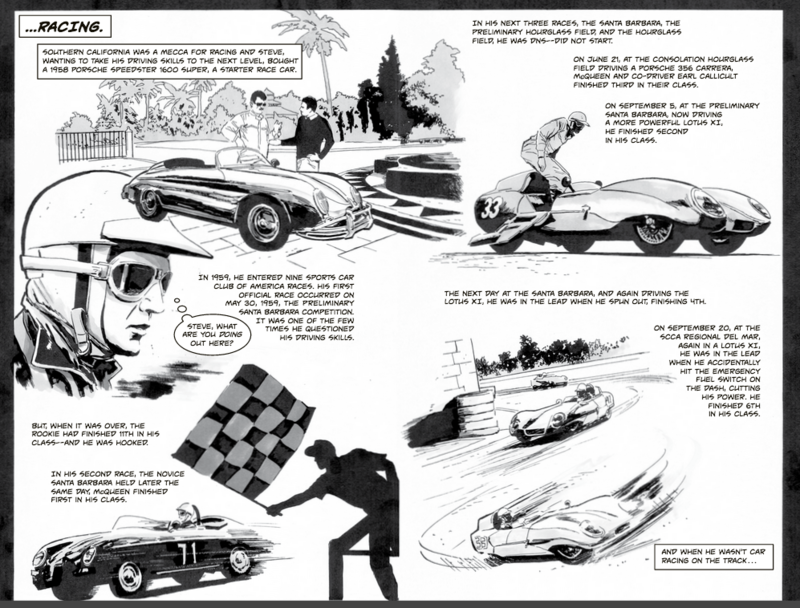 The book, by author Dwight Jon Zimmerman and artist Greg Scott (from Motorbooks), may not have a whole lot in the way of new information for McQueen enthusiasts, but the graphic novel treatment is seriously cool. It covers his whole life in a hundred pages, from acting to racing (both bad and good, though he much preferred racing) with some interesting takes on certain infamous episodes. 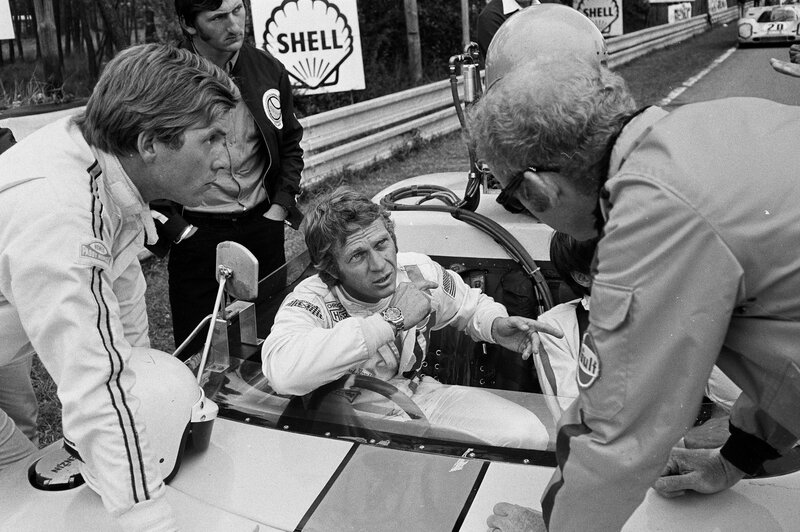 British documentarians John McKenna and Gabriel Clarke turned up a cache of unseen McQueen footage and audio recordings from the original Le Mans shoot gathering dust under a Hollywood soundstage for the movie, which will be released in November. According to the Monterey Herald, one of the film’s significant insights comes from a former McQueen confidant who notes that the actor identified with a line about another king: Alexander the Great, who â€œwas said to have conquered the world but not himself.â€ However, history does not record what kind of cardigans he woreâ€¦. 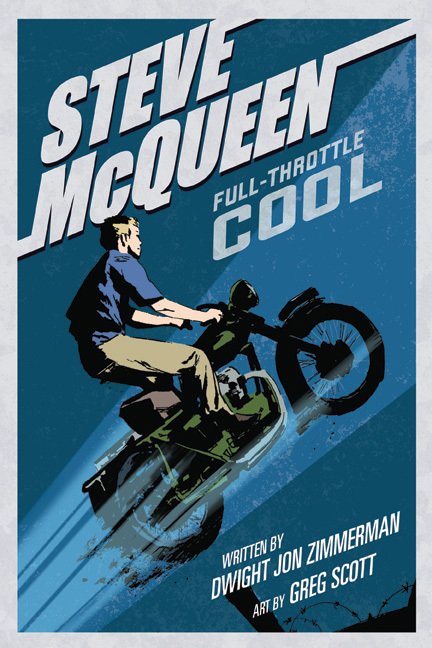 Another post about Steve McQueen…motorcycles, cars, and cool. This has absolutely become a dude blog cliche. 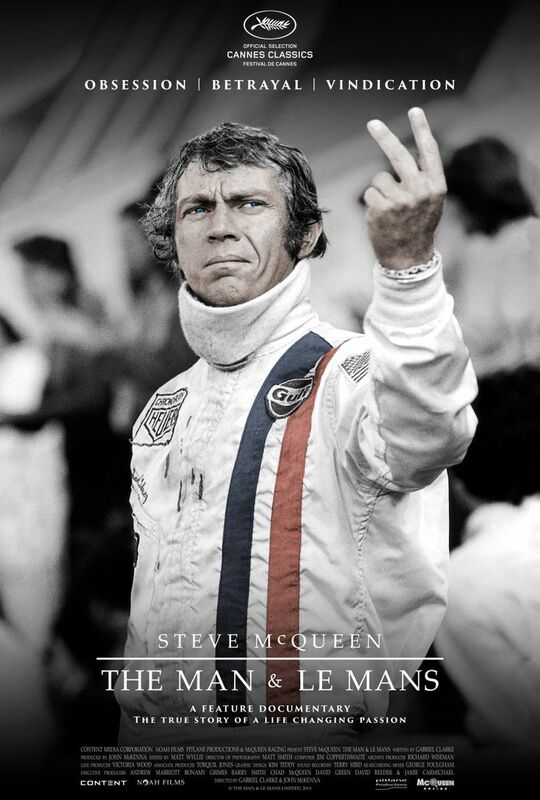 How about something on Steve McQueen the contemporary filmmaker and video artist instead, or just like any other icon of speed and coolness from that 60s/70s era.